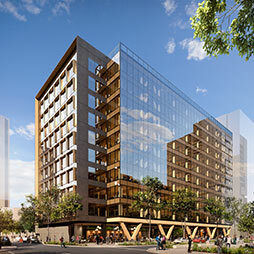 The CTBUH has produced its latest Tall Buildings in Numbers research study, entitled "Tall Timber: A Global Audit." CTBUH Executive Director Antony Wood and Research Director Dario Trabucco made a week-long journey to Paris and Luxembourg to pursue several initiatives on behalf of the Council. 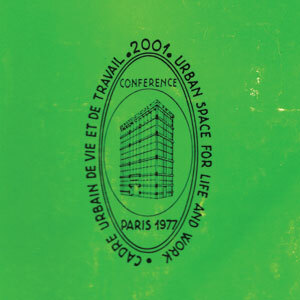 The 2nd World Congress was held in Paris, France in November 1977 focusing on "2001: Urban Space for Life and Work". 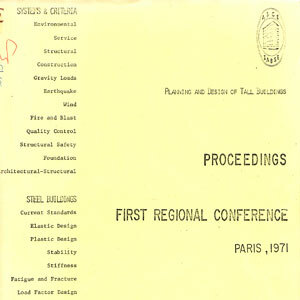 The 1971 First Regional Conference on Planning and Design of Tall Buildings was held in Paris, France on January 21-22. Eric Parry of Eric Parry Architects is interviewed by Chris Bentley during the 2017 CTBUH Australia Conference. 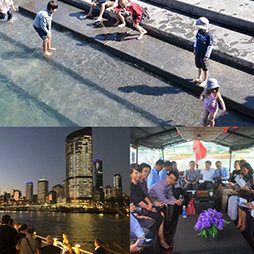 Debating Tall: Limit Tall Buildings to the Outskirts of Historic Cities? Debating Tall: Is UNESCO Going Too Far?